Stay informed on the latest happenings. Light and colour create a perfect balance that’s as gentle as a Spring breeze. The essence of “The Season of Rejuvenation” is captured in it’s most magnificent form. 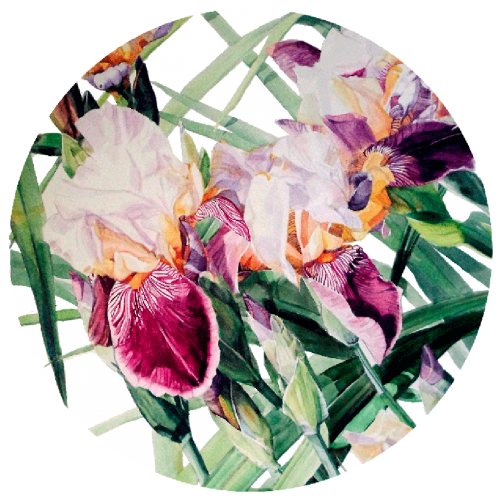 The circular artwork “Iris Vivaldi Spring” breaks the paradigm of angular wall art and provides the versatility of combining different images and sizes to make a dynamic decorating statement. Tell us what You think ! This collection of ready to hang artwork is truly versatile. Present them individually or combine different images & sizes to make a dynamic decorating statement. 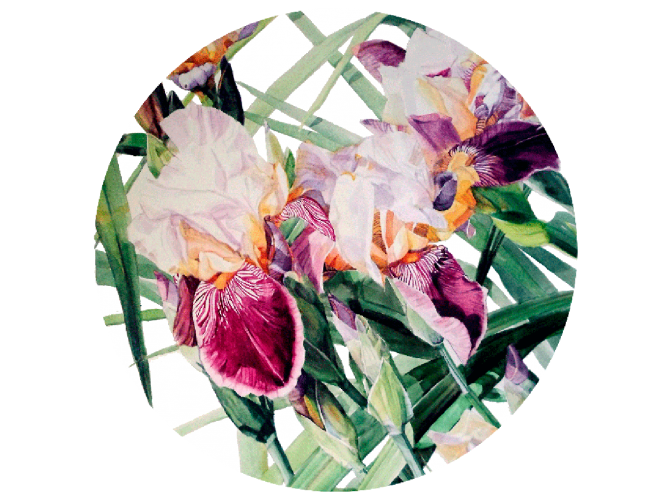 All images available in 50 cm (20 in), 70 cm (28 in), 90 cm (36 in) & 110 cm (44 in) Diameter.